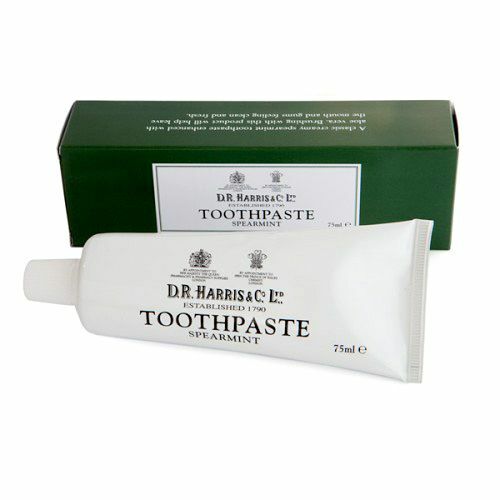 Clinically proven to restore tooth enamel after mild erosion, Regenerate Toothpaste envelops the teeth in a dense, mineral-rich formula, coating each tooth in a cloak of erosion defence. Regenerate is so powerful, the chemists who developed the formula using the patented NR-5 technology had to re-formulate the toothpaste to be water-free to prevent the tootpaste from unleashing it's performance within the tube. Over time, Regenerate will help to restore tooth enamel and prevent the teeth from falling victim to acid erosion. Use twice daily - morning and night - to restore the natural tooth enamel lost through acid erosion. Alway use for at least 2 minutes before spitting out. Don't rinse the mouth after use. Use twice daily in replacement of your usual toothpaste. 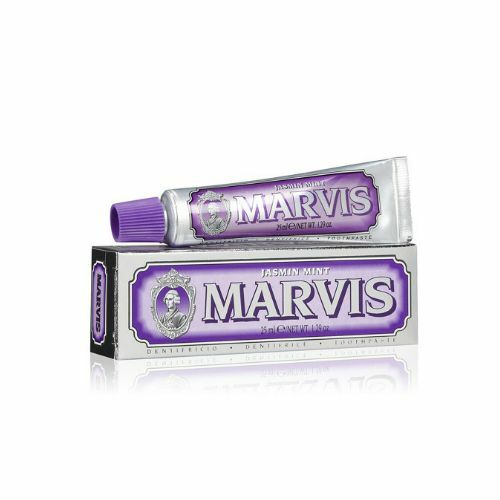 Best toothpaste i ever had! This toothpaste works great. My teeth feel strong and healthy like never before. My enamel is in bad shape due to bruxism and my teeth felt like very sensitive to cold drinks. After just the first two or three uses the sensitivity went away and my teeth feel very stronger!